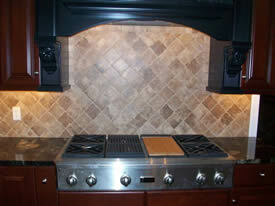 Rothrock Tile and Marble is the Lehigh Valley's leading company specializing in the installation of tile and marble. We take great pride in providing professional and high quality services. We understand the importance of your home and that is why we take such care in designing and installing all types of tile and marble. 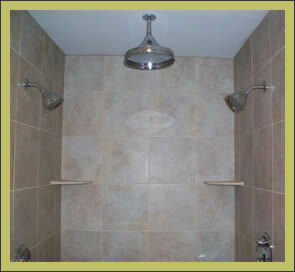 Our goal is to make your home more beautiful so you and your family can enjoy it for many years to come. Properly installed tile and marble can last a very long time and will continue to bring out the beauty and elegance of your home. With more than 17 years of experience, Rothrock's ultimate business goal is to combine superior customer service with the finest installations at affordable rates. Our dedication to the highest quality, most beautiful and environmentally friendly materials, has earned us a well deserved reputation for value and excellence. 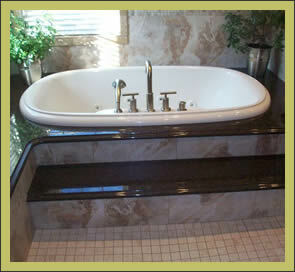 Contact Rothrock Tile and Marble if you are looking for a contractor that will give your home an elegant makeover. By replacing old or outdated surfaces and floors, you can not only improve the appearance of your home, but also its value. 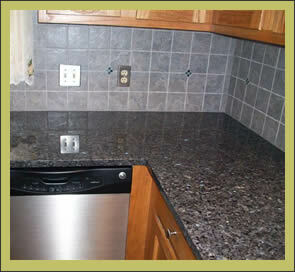 Contact Us now for a FREE in home estimate to discover all that we can provide you and your family!